John Lebang has an unparalleled ability to entertain the listeners while engaging their minds from the edge. His creativity, characters and storytelling adds a dimension of originality that keeps listeners tuned-in wherever they are. Lebang has consistently produced episodes since 2012 and was named by GetReal News as one of the most influential online talk show hosts. With thousands of loyal fans from far and wide, this high energy broadcast is heard weekly around the globe on over 30 radio stations in 4 countries. Network owner, President, Program Director, and of course DJ & Presenter. 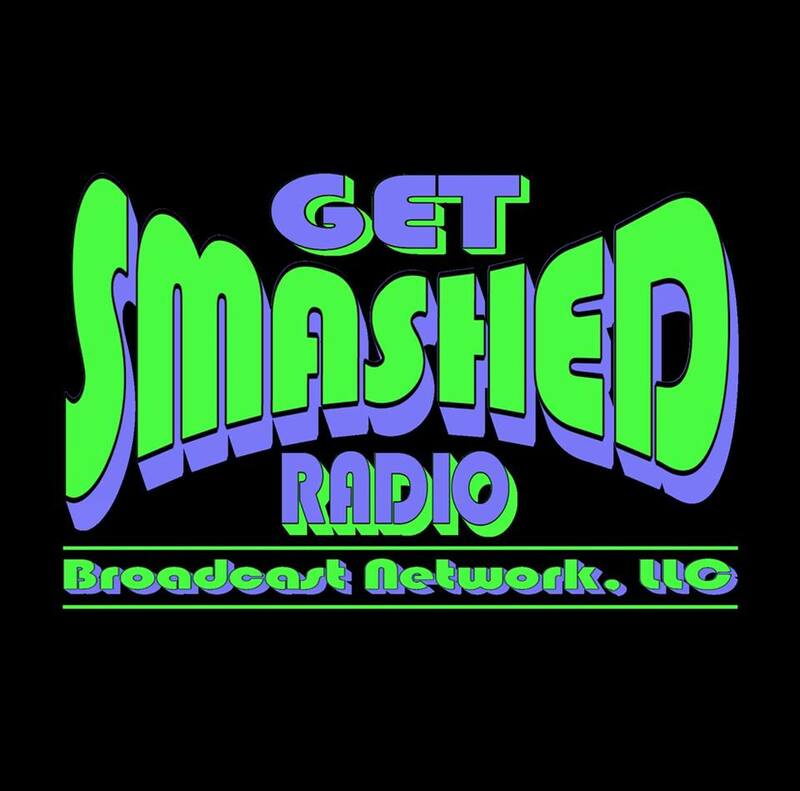 Jess7er, presenter, DJ producer and VP of Information Technology here at Get Smashed Radio.